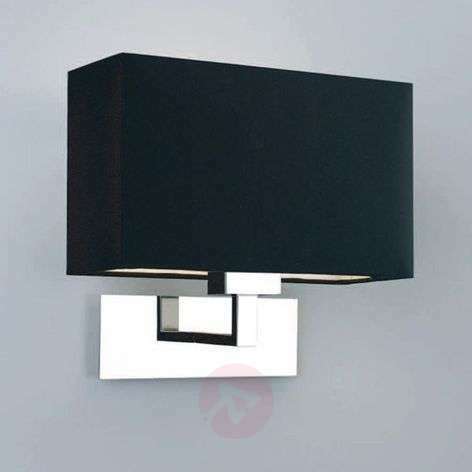 The modern character of this wall light is portrayed in the rectangular shape which is part of the overall design. 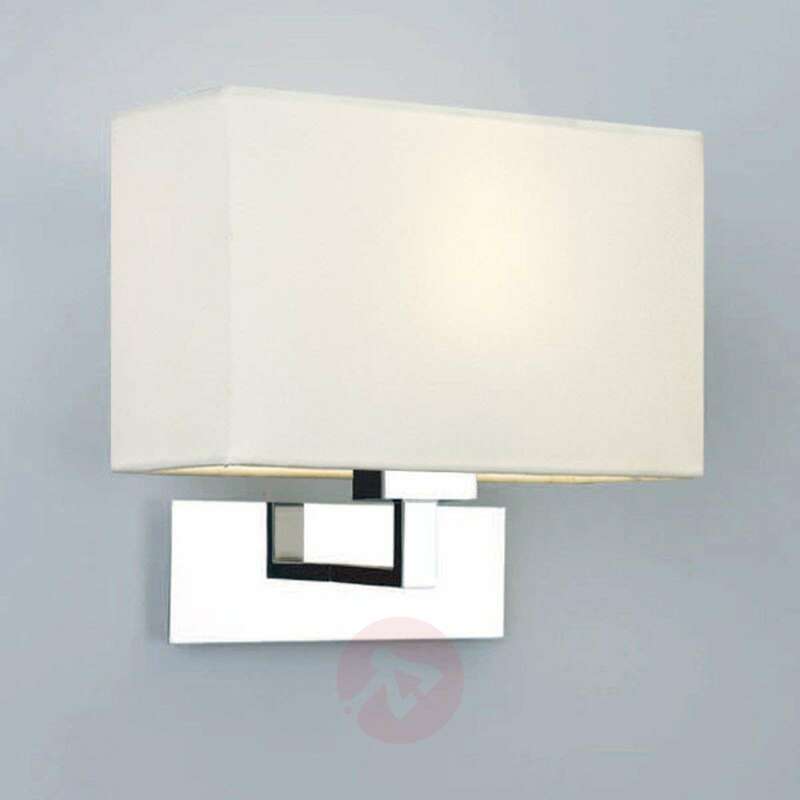 The overall appearance is very elegant and this can be attributed to the shiny wall mount and the classy fabric shade. The fabric shade also ensures dimmed, pleasant lighting.